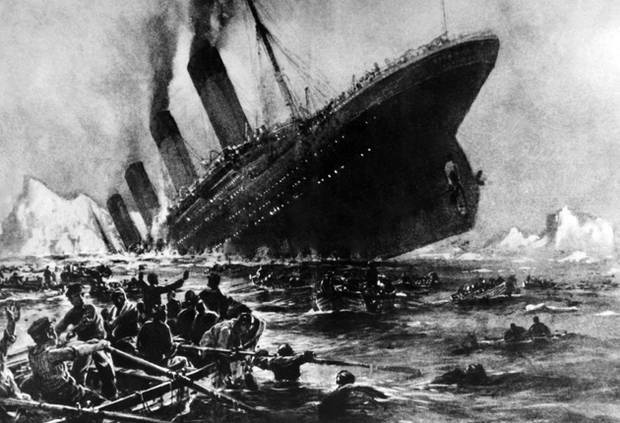 The survivors of the RMS Titanic disaster had to see a terrible thing, the sinking of the world’s great ship, and also the aftermath of Titanic finally slipping into the water. Once the ship was gone, it was just all of them in lifeboats watching the chaos continue. There were hundreds of people in the water, but there was hardly any room for them in the lifeboats, but Office Harold Lowe did corral a bunch of them and transferred his passengers to them so he could go back. Unfortunately, Lowe waited too long, and there was hardly anyone left alive to rescue. No one can imagine what those 705 people went through that horrible night, but there is audio recording that does have the recorded voices of Second Office Charles Lightoller, Fourth Office Joseph Boxhall, Edith Russell, Major FW Prentis, and Edwina MacKenzie. Watching pictures on a documentary of people who survived the sinking of the RMS Titanic is not the same thing as actually listening to their voices. Hearing these brave Titanic survivors talking about what they saw is absolutely chilling because their somber voices transport anyone that listens to them back to the decks of the sinking Titanic. Anyone with a strong imagination can just see every word that these people say, and it can literally send a chill down the spine. Every Titanic survivor has their own interpretation of what happened that night, and every single person has their own point of view of what they saw. 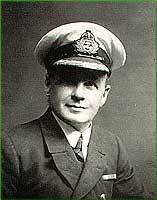 Second Officer Charles Lightoller talked about launching the lifeboats and how he ended up in the water, but Boxhall talked about his experience actually in a lifeboat on the open water and seeing the Titanic with her propellers out of the water. Boxhall talked about how things were while waiting for rescue, and how his lifeboat only had about 30 people in it. As Boxhall speaks of the aftermath of the Titanic sinking, his voice drops as he recalls what he saw and what he heard as they all waited for the Carpathia to come. After the officers spoke, Edith Russell then talked about her experiences of the night of the Titanic sinking. She describes in great detail what happened when the Titanic struck an iceberg, including what she was wearing and doing when the ship hit the iceberg. Her description about the iceberg was that it lookedlike a big grey building. 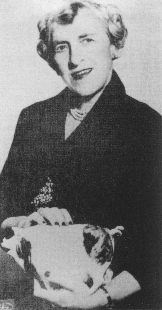 Russell also claimed that she could clearly see the Californian off in the distance, and even claimed that with her good eyesight, she could see the men walking about on the deck. Out of all the jewelry and money that Edith Russell had with her that night, all she decided to take with her was her little mascot, which is what she called her musical pig. Russell talked about how she got into the lifeboat because one of the sailors threw her precious pig into the boat and she followed it because it meant to much to her. During the time in the lifeboat, she played her music box, and the music helped calm everyone down. The hour and a half audio recording of Titanic survivors is absolutely incredible because these five people survived a terrible disaster. As these people speak, the images of that terrible night come back so sharp and so clear that one can almost feel the cold and hear the sounds of the big ship going down. While some of the Titanic survivors that spoke, like Prentis, Lightoller, and Boxhall, since they were in charge of the boats, they got to see the levels of people’s emotions from calm and confident to panicking and racing around the deck. The others that spoke were passengers, and Russell and MacKenzie describe in great detail every aspect of the night from their point of view and then of being in the lifeboats themselves. The way their voices come through is something anyone that hears it will never forget because they are so calm and so clear about things. Since all of the Titanic survivors are gone now, this recording of the 5 survivors is even more of a treasure, and hopefully now, all of them can rest in peace. 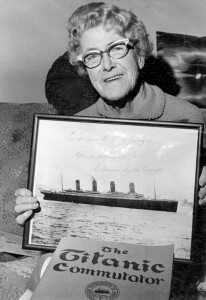 Previous post: The Mystery Ship – Did a Mystery Ship Lie Between the Titanic and the Californian?